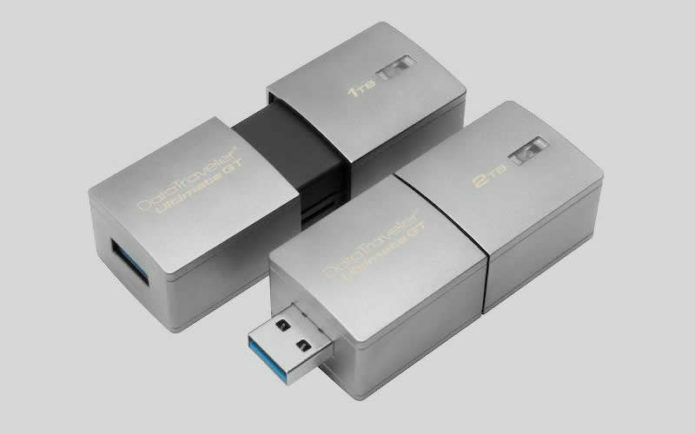 The Kingston DataTraveler Ultimate GT is more of a statement than a practical storage device. 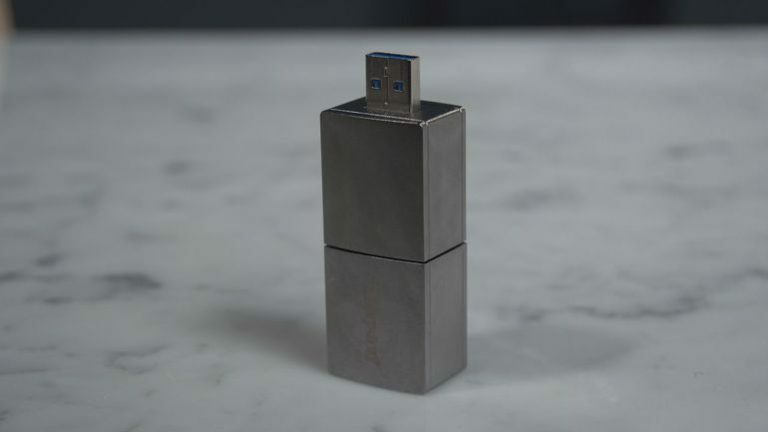 For the first time, a thumb drive — a little storage device you normally get for a few bucks and plug directly into your computer — has more storage space than most computers and costs $1,000 or more. Indeed, the GT is available in the US in 2TB and 1TB capacities, which currently go for about $1,600 and $1,000. It’s not yet available in the UK or Australia, but those prices convert to around £1,300 and £825, or AU$2,125 and AU$1,330, respectively. To put things in perspective, the highest capacity iPhone 7 Plus has just 256GB of storage — about a quarter of 1TB — but the phone costs just $969. There are also high-capacity ultraportable hard drives, like the Samsung T3 or the Glyph Atom, which are themselves considered expensive, yet they still cost much less than this Kingston memory stick.